Winners of the 2018 BILD Calgary & 2017 CHBA National Awards for Housing Excellence. Welcome to the Family. Since 1997 we've delivered a carefully considered combination of innovative design, fine craftsmanship and sound project management, underpinned by our shared passion for great architecture and our desire to do right by our clients. Our unique turnkey approach integrates design, construction, real estate and cost control into a single, seamless process that ensures the integrity of your vision is upheld. 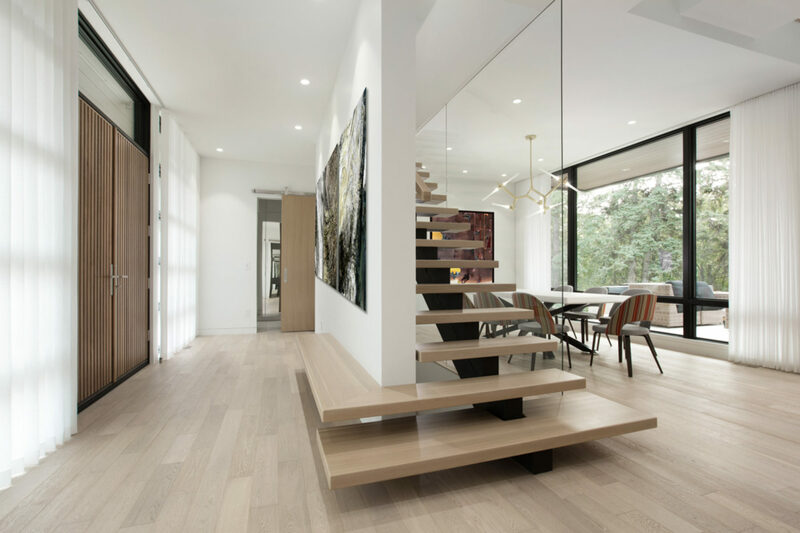 We're a small-volume boutique firm, so you can be assured that you'll receive the kind of personal care and attention that your dream home or renovation deserves. 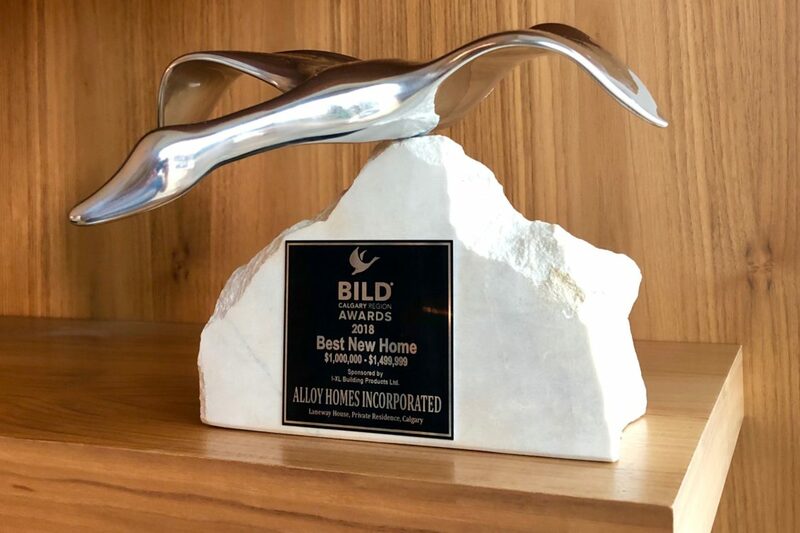 Welcome to the Alloy Homes family.